Help Sprill search the wreckage of boats and planes that have disappeared over the Bermuda Triangle. 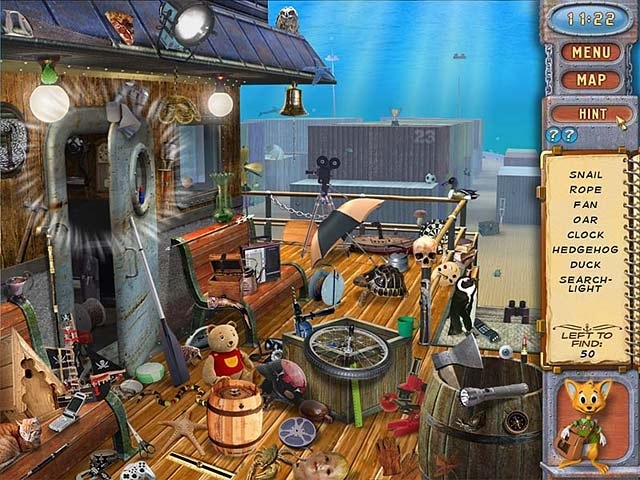 Explore beautifully crafted undersea locations for hundreds of items that provide clues to the location of the pearl that will save the aliens' planet! And solve clever mechanical puzzles that will help you accomplish the task before you. 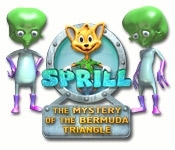 You'll have fun from beginning to end as you and Sprill discover the secret of the Bermuda Triangle!